If you have missing teeth, obviously you want to have them replaced so that you can get your smile back. There are a number of ways that you can do this and they are offered at KC Smile in Overland Park. You’ve probably heard about dental implants, which are the best way to replace teeth. That said, they’re not for everyone. For one thing, implants are expensive, and unless they’re essential to the functioning of your mouth, chances are that your insurance company won’t cover them. Also, in very rare cases, a patient may have an underlying medical condition that makes implants problematic. So, if for whatever reason implants aren’t practical in your situation, we have no problem with recommending dentures. Simply stated, the dentures that are available today aren’t your grandma’s dentures. You know, those things that she complained about all day long because they slipped, slid and were generally uncomfortable. She just couldn’t wait to go to bed at night so she could take her dentures out and stick them in a glass by her bed! 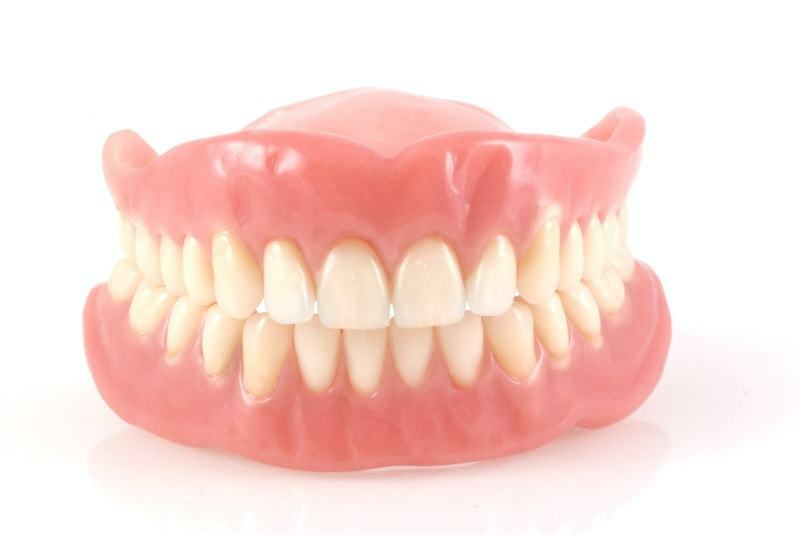 Modern dentures, properly fitted, shouldn’t be uncomfortable, and they shouldn’t slip or slide. In fact, they should work almost as well as your natural teeth. So how do you go about getting a good set of dental dentures? First, you need to see a dentist to be evaluated. Your dentist will look at your teeth, and see if there are any in good enough condition to support a partial denture, or if you need a full plate. Really bad teeth may need to be extracted, and you may need more than one visit. Your gums and teeth will need to be measured, and then the dentist can begin the procedure of taking impressions of your teeth that will be used to manufacture your dentures. You’ll be asked to bite down on a soft, waxy material. The resulting impression not only shows the structure of your teeth; it also shows how they’re lining up. This is an essential step in ensuring that your dentures fit properly and feel good in your mouth. Finally, the impressions are sent off to a lab so your denture can be manufactured. Your dentist can provide you with a temporary set of dentures to get you through the waiting period. Once your permanent denture is made, they’ll be fitted and adjusted a bit, and then you’ll be all set to go with a fully restored smile. Find out if dentures are the right solution to restore your smile. 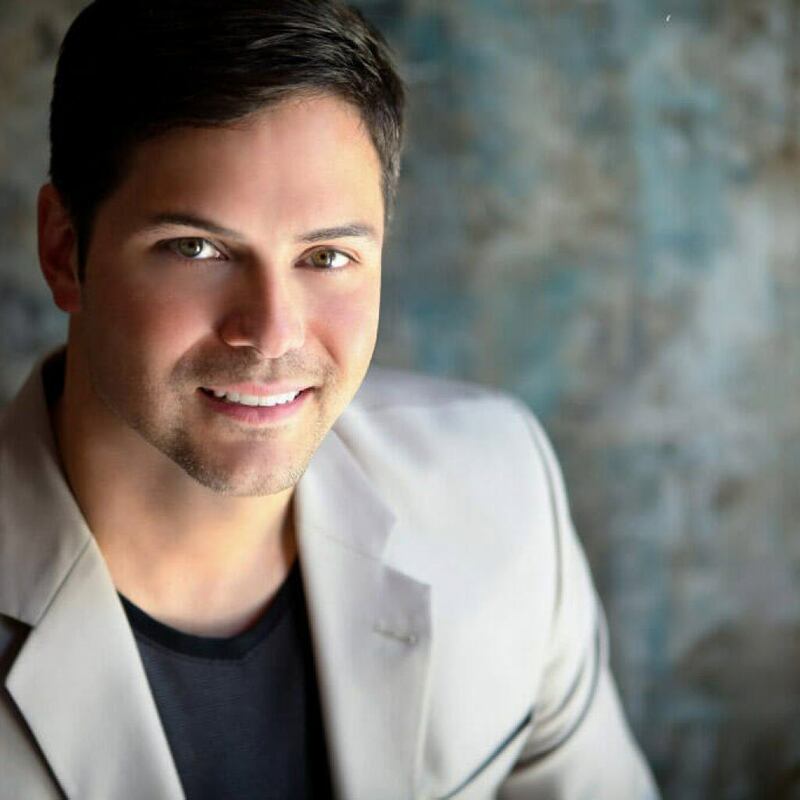 Call KC Smile in Overland Park at 913-491-6874 and schedule your consultation today!